On today's program, host Leslie Thatcher speaks with Park City staff planners Christy Alexander, Kirsten Whetstone and interim Planning Director Bruce Erickson about panelization and a pending ordinance halting any future demolitions until a new ordinance is written. Summit County manager Tom Fisher previews the council's agenda and talks about the diminishing staff in the Engineering Department. 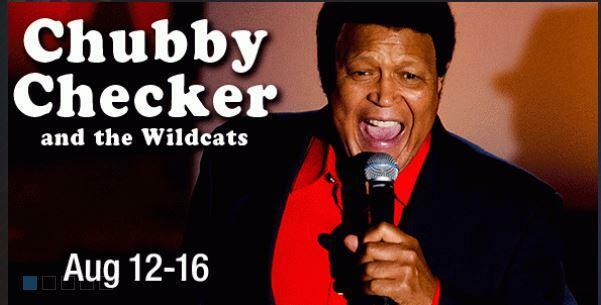 Dondea Lykes has details on Wednesday's Free Lunch and Learn and the man who made The Twist famous Chubby Checker talks about his career and upcoming performances at the Egyptian Theater.